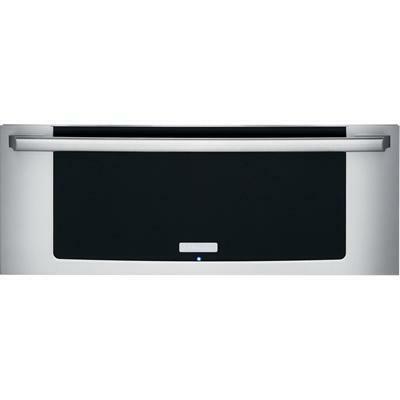 Electrolux Wave-Touch 30" built-in induction range. 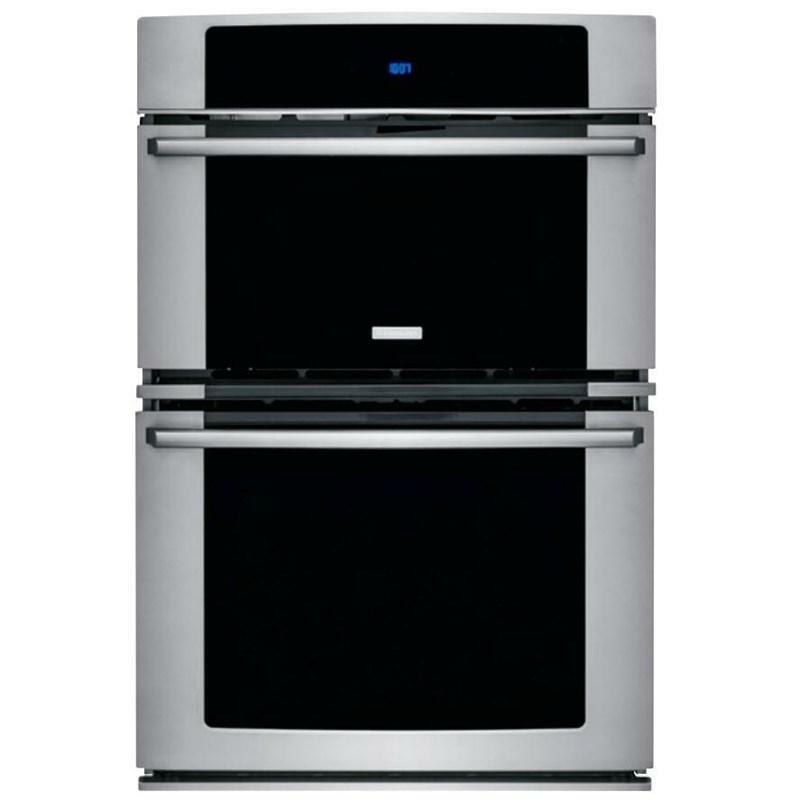 It features a self-cleaning convection oven, 4 elements and Wave-Touch® controls. 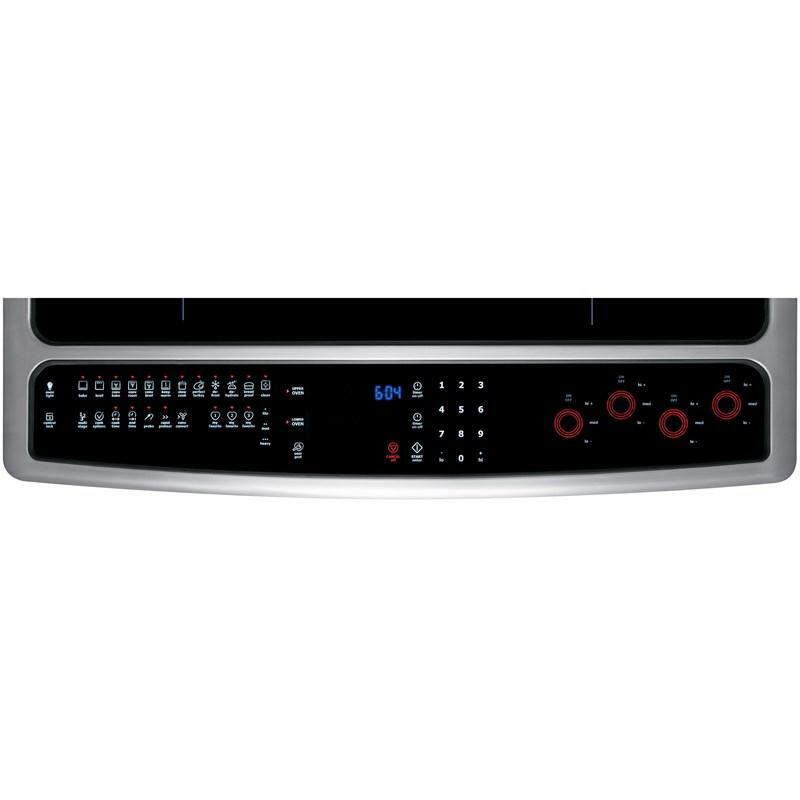 The PerfectConvect® convection technology features a third convection element for consistently even results, up to 30% faster cooking times and even more baking options. 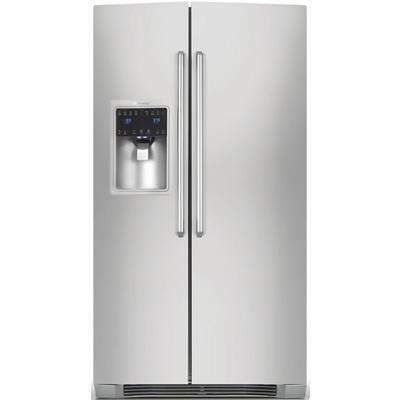 Note : When properly installed, meets the appliance standards in the Americans with Disabilities Act Accessibility Guidelines as published by the United States Access Board on June 23, 2004, as amended August 5, 2005. 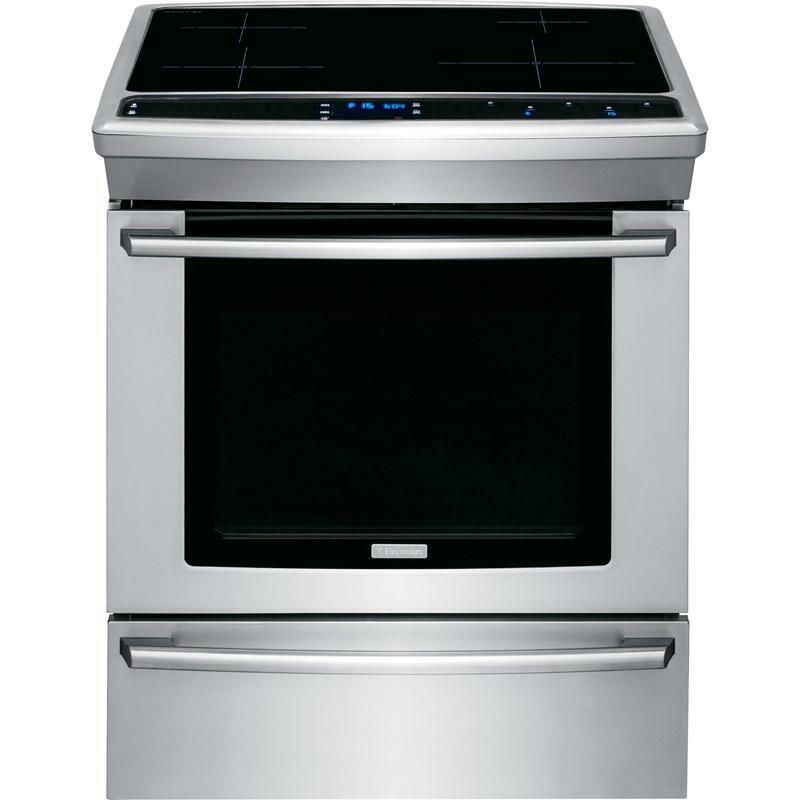 For consistently delicious taste and texture, its dual-fan convection circulates air more evenly throughout the oven for an even cook. 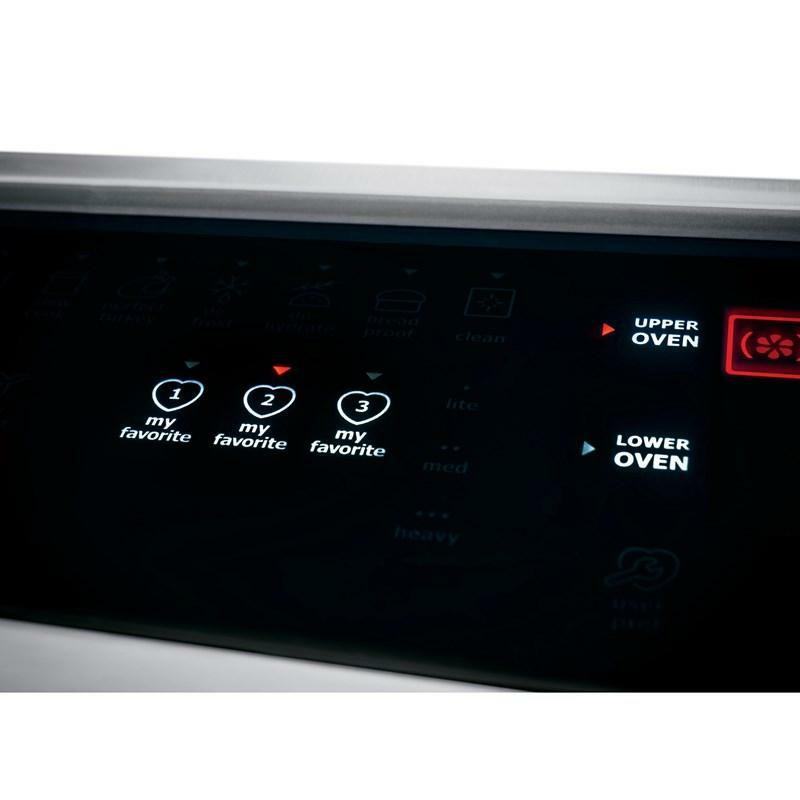 Two variable speeds work in tandem with three heating elements (bake, broil, and convection) to give you delicious results every time. Provides the precision you need to quickly take a delicate simmer to a rolling boil for truly delicious results. Ensures moist, delicious poultry. Imagine stress-free holiday cooking. 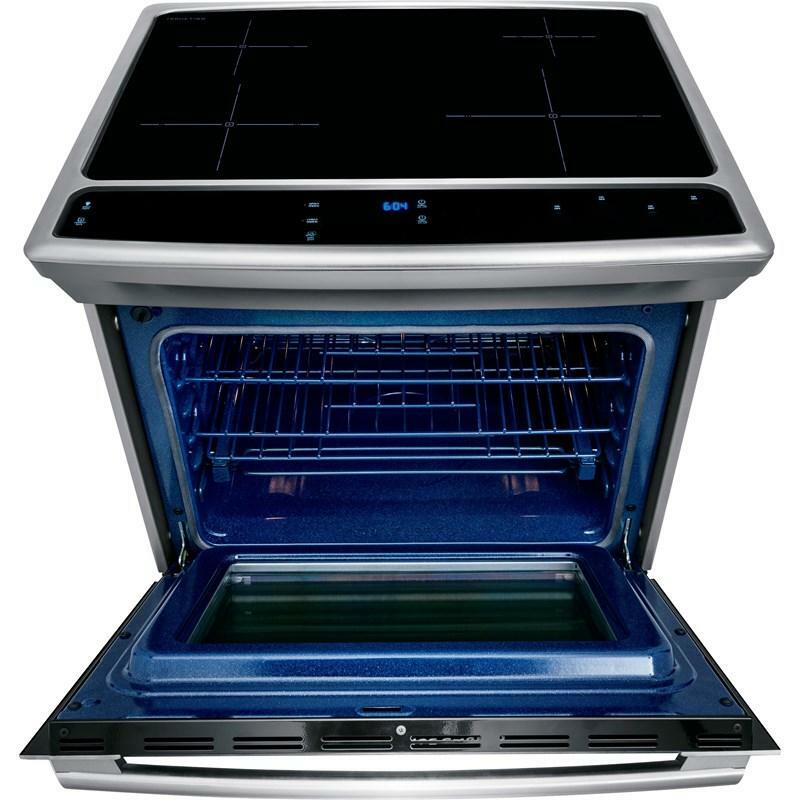 Bake, roast, broil, savor - the cleaning’s on us. 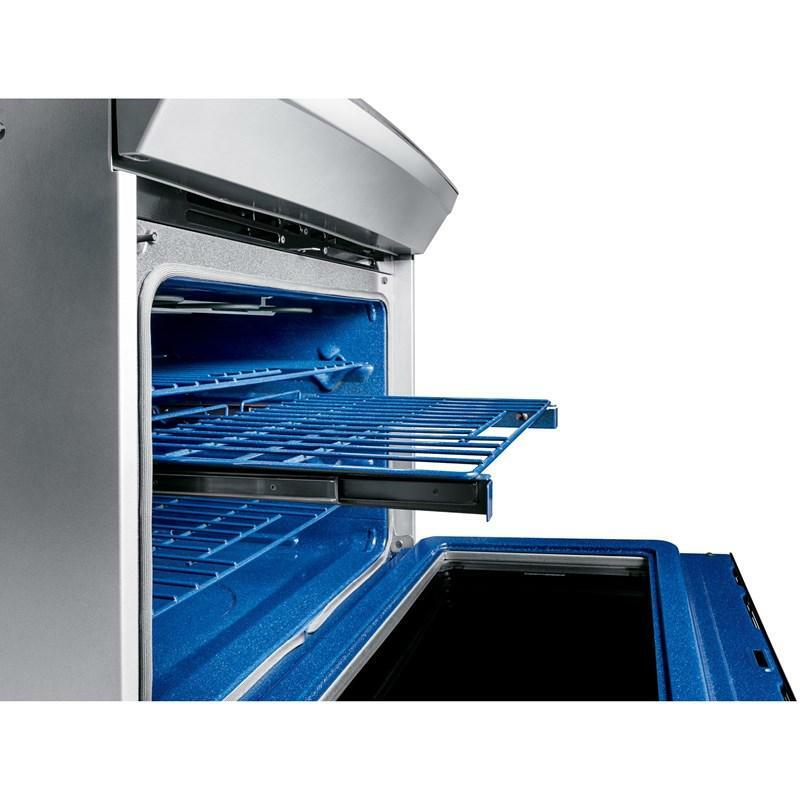 Porcelain racks are safe to stay inside of the oven during the self-clean cycle, virtually eliminating the mess and inconvenience of removing and cleaning racks by hand. 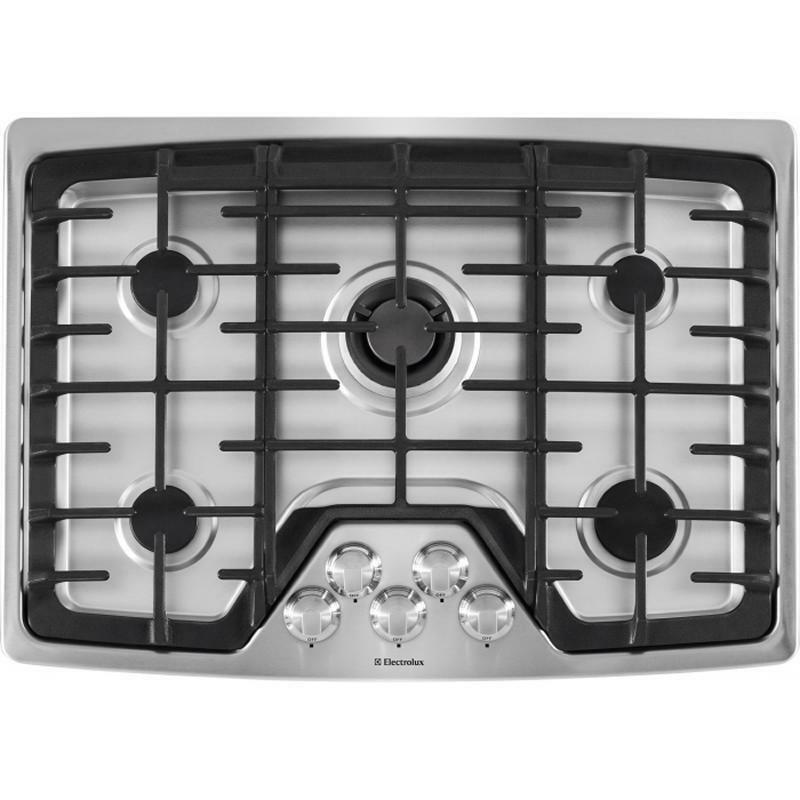 The induction cooktops adapts to different pot & pan sizes to provide perfectly consistent heat for delicious results. 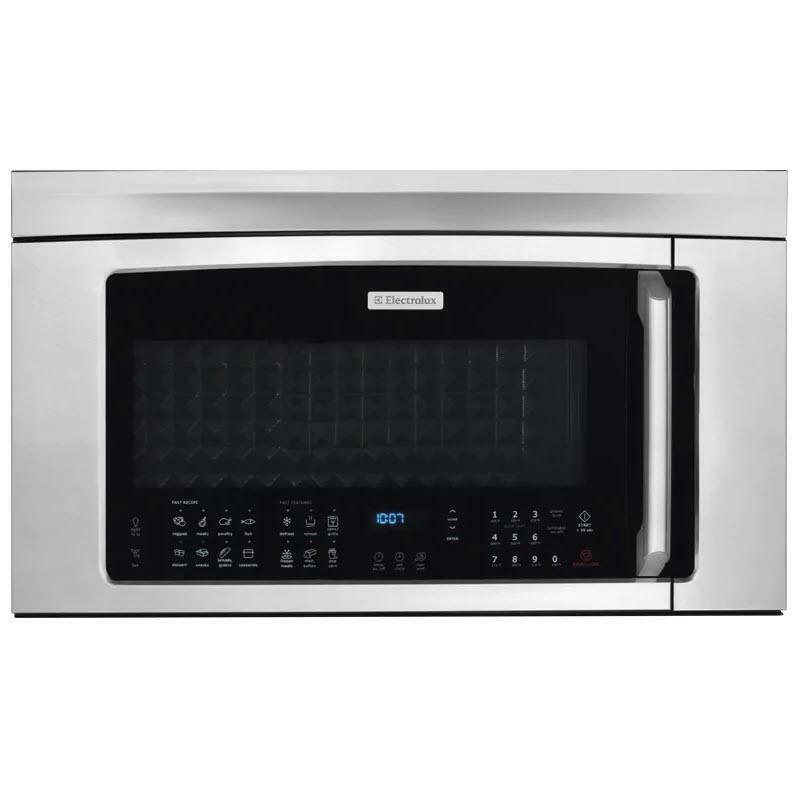 Electrolux convection technology features a third convection element for consistently even results, up to 30% faster cooking times and even more baking options. 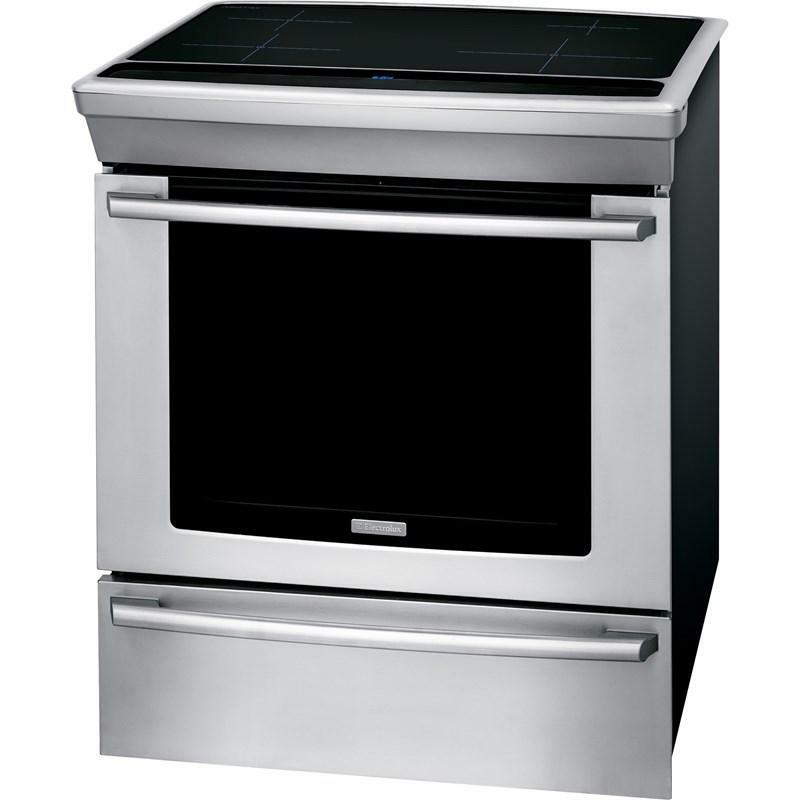 Ranges feature a large main oven and a second oven for the utmost cooking capacity. 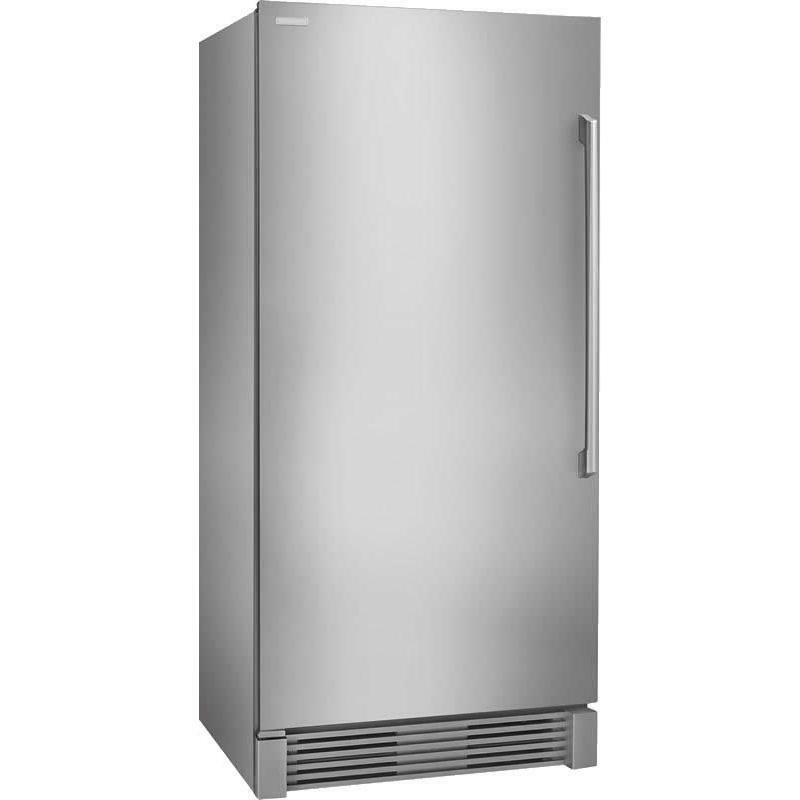 Use both simultaneously to cook two different items at two different temperatures. 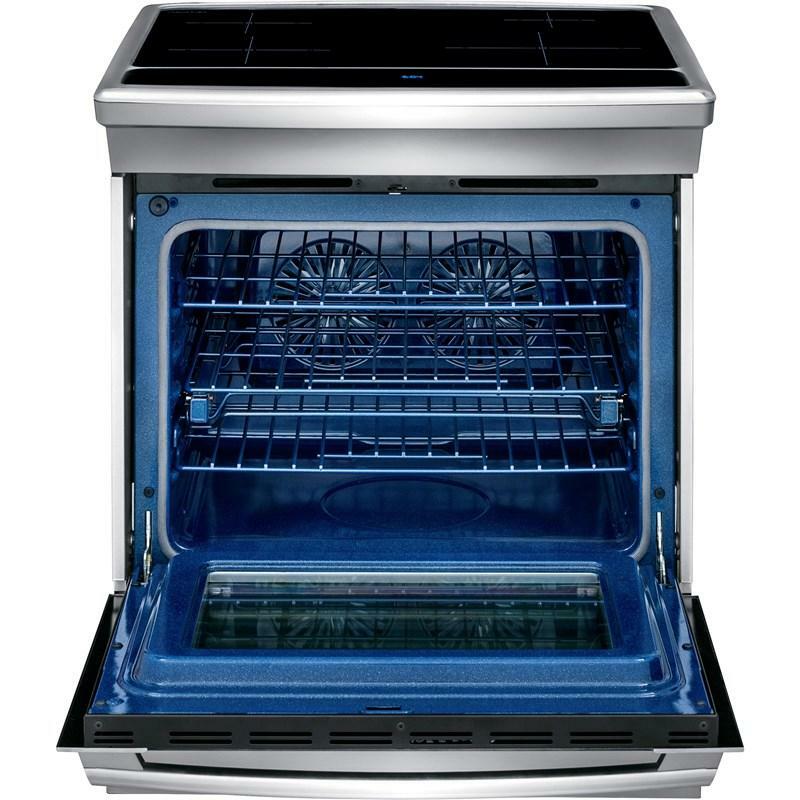 With a ball bearing system, oven racks are so smooth they extend effortlessly. The sensors automatically detect the presence of magnetic cookware, activate the induction field, and adjust it to the exact size of the pan. 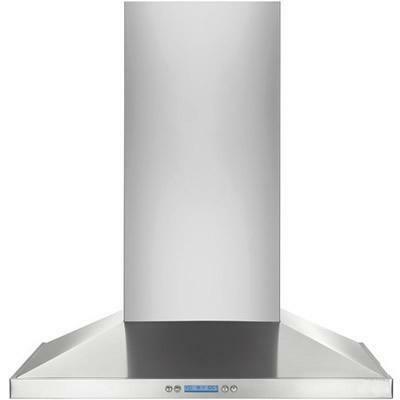 With four powerfully efficient induction elements, offers the utmost cooking flexibility. 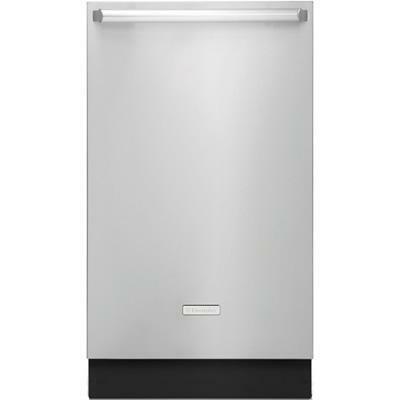 And the 10" induction element offers up to 3400 watts of power, so you can bring water to a boil quickly. 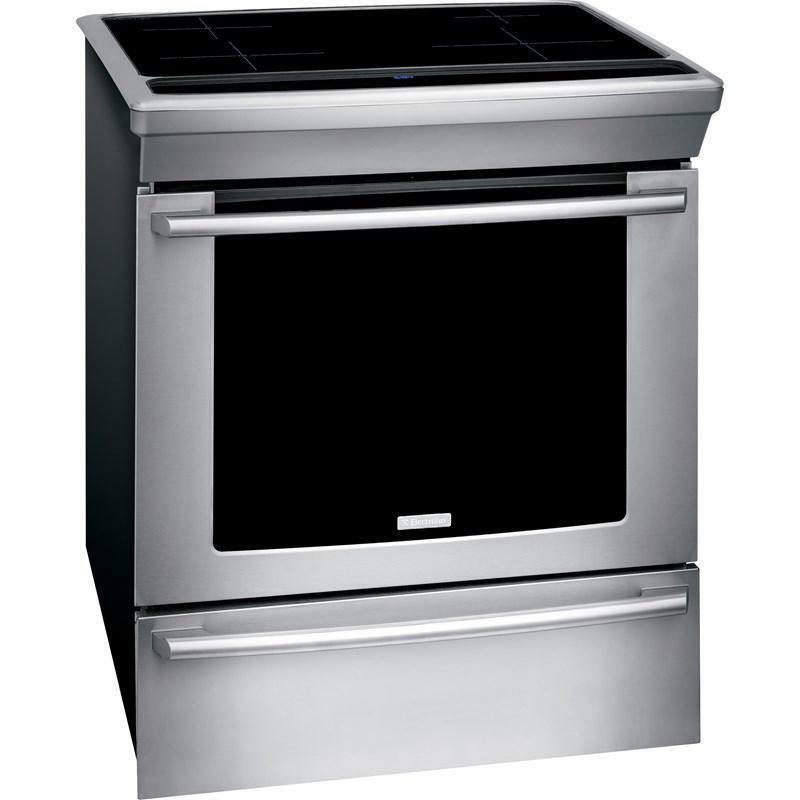 Electrolux ramp-up designer halogen lighting provides full visibility to see in the back of the oven. Burner/Element Size 8", 7", 10", 6". 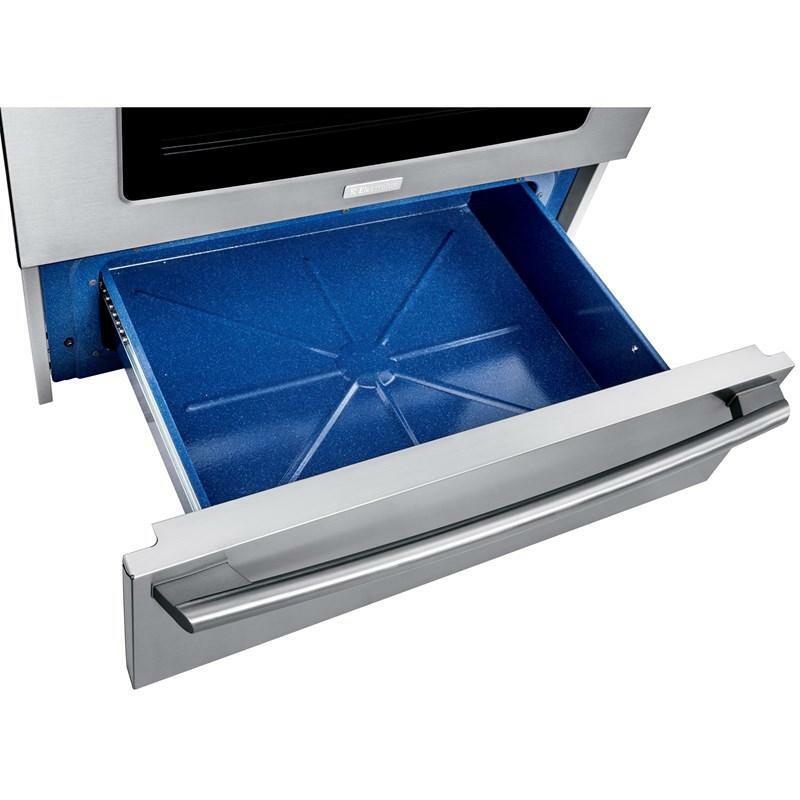 Additional Dimensions • Oven cavity height: 17 1/2"
• Oven cavity width: 24 1/8"
• Oven cavity depth: 18 3/4"
• Depth to centre of arc : 17 1/2"
• Depth with 90° door open : 47 9/16"